Overlooking the Cretan Sea, the renovated 4-star resort hotel Sellada Beach lies on Perissa beach in Santorini. 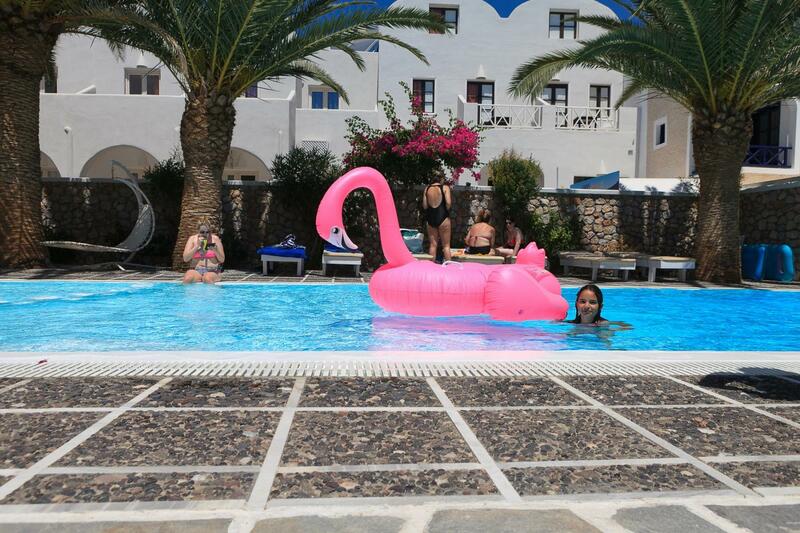 The resort offers guests a comfortable accommodation. 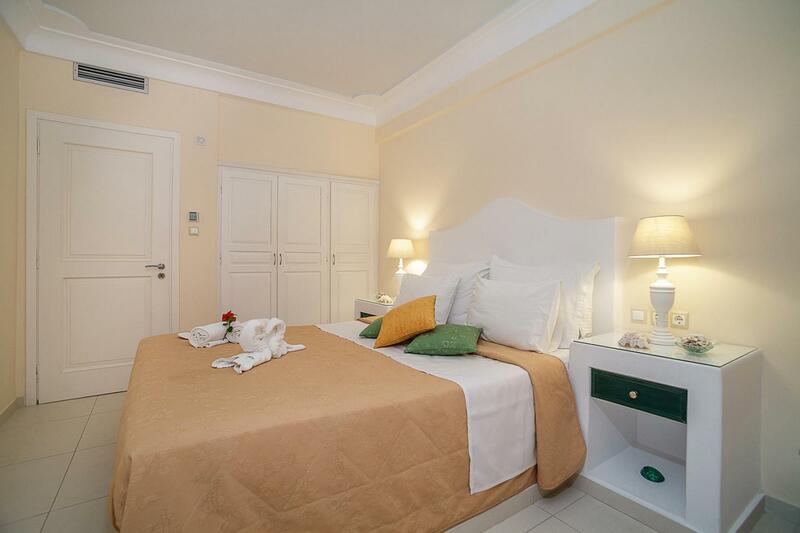 Built according to the Cycladic style with modern amenities, the hotel offers traditional rooms, studios, apartments and penthouses. Swim in the pool or at the beautiful beach in front of you and enjoy the breathtaking view of the sea and the sun from your balcony. 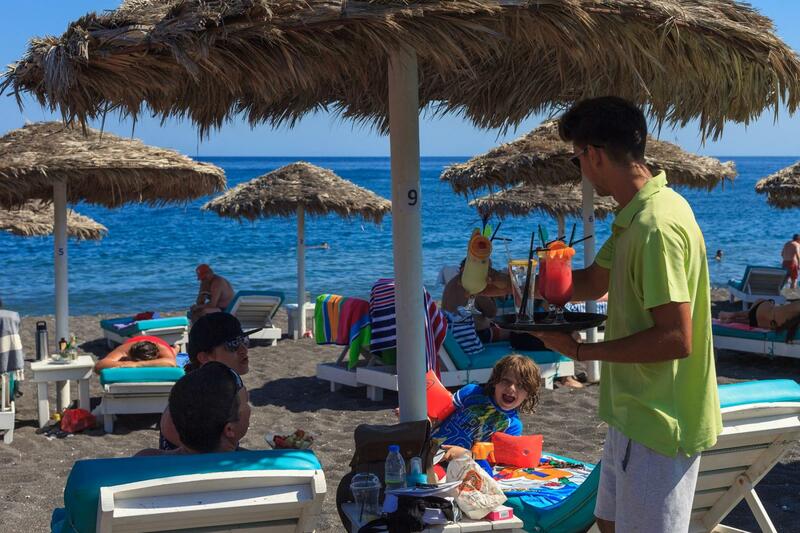 You can relax with a drink at the coffee snack bar, which lies on the beach. The Sellada Beach Hotel can be the ideal starting point for those wishing to explore the island. All rooms, studios, apartments and maisonettes are bright and spacious. They are fully air-conditioned and feature satellite TV, while most of them have German technology - type windows. Talk wih your family and friends using the free wireless Internet connection. In Sellada Hotel on Perissa Beach you will be provided with a variety of facilities and services that ensure a pleasant and relaxing stay. By using this website, you are agreeing to our policy concerning Data /privacy protection.